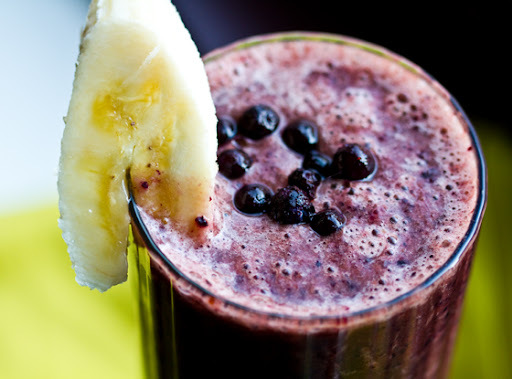 Why I Love My Vitamix! 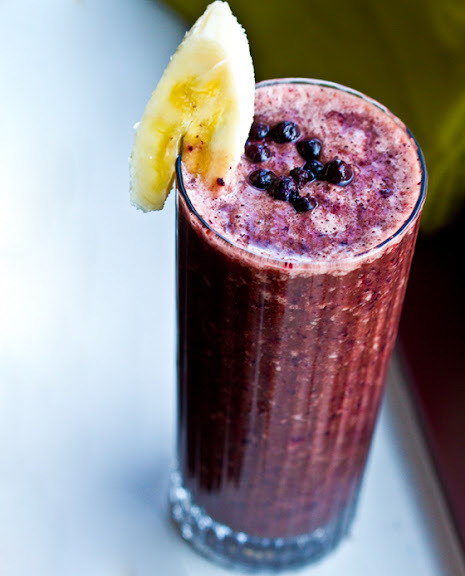 Plus Smoothie Recipes..
Browse my vegan smoothie recipes in my Smoothie Index. I'm in love with my new Vitamix high speed blender. I don't want to start gushing over this thing, but really, it's fantastic. This was not an impulse buy for me. I've been dreaming of owning my own Vitamix for a few years now. So I saved up - and finally a few weeks ago placed my order. I adore smoothies so much - I knew I deserved it. And you do too! 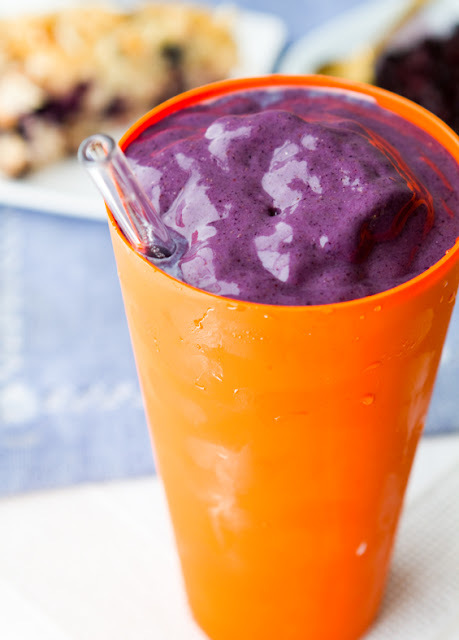 A healthier smoothie-filled day is right around the corner. 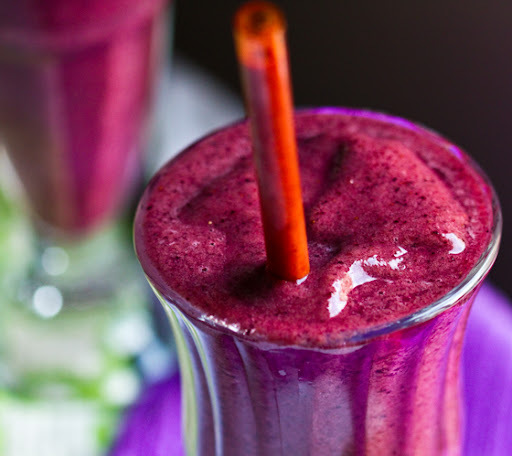 Here's how you can get one and check out my two new smoothie recipes! (Grapefruit-Lovers and Blue Green Ginger Zing).. Even kitties love Vitamix smoothies..
Not an Impulse Buy. I had been holding out to buy a Vitamix for a very long time. But since I use my blender so much - and I've gone through at least five blenders in the past five years I knew I eventually wanted to invest in the best blender out there. And now I'm a total Vitamix groupie. Frozen Banana Test. I tossed a whole (not chopped) frozen rock hard banana into the Vitamix with a bit of frozen fruit and other liquid. Now if I had done this in a normal blender the banana would not chop completely and really stress the blades and blender motor. But my Vitamix pulverized the banana and whipped it into frozen fruity bliss. Nice job. I also love that the new Vitamix containers are BPA-free. And so easy to clean. I can't wait to make a wide variety of whole food recipes and share them here with you. 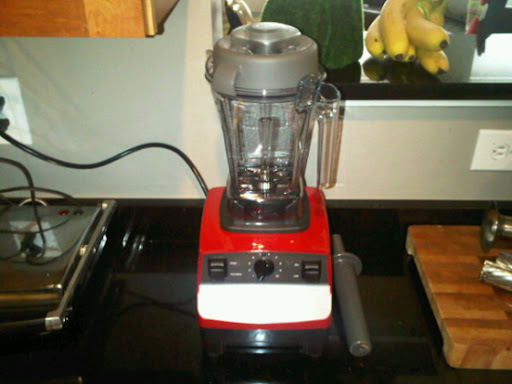 My new Vitamix (cell pic)..
Want Your Own Vitamix? If you are even thinking about buying a Vitamix, but are too scared off by the hefty price, I urge you to save up! 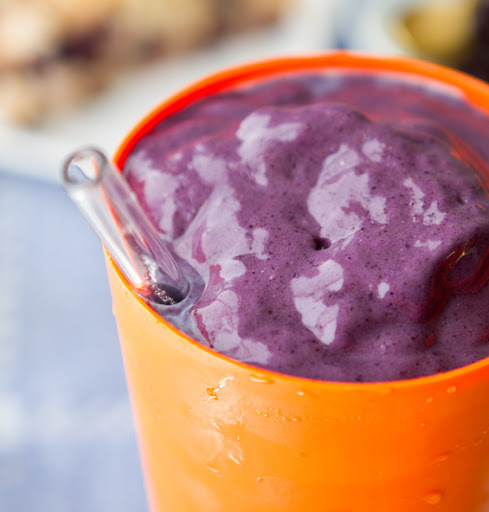 Buying a Vitamix will mean you'll have easier access to the most delicious smoothies, soups and sauces. And in turn you'll probably improve your diet immensely. I know I already have! I've had at least one smoothie a day since my Vitamix arrived! So like I said, if you are thinking about buying one - save up. Put $1 a day into a tin can and in a year you will be able to buy one. A year will go by faster than you think. Or better yet, put $5 a day and in just about 80 days you can buy one.